Audioboom / 59. Akshay Kumar's Rustom Trailer Discussion, Deepika Padukone and Priyanka Chopra's Rivalry? !, and Kareena Kapoor is Pregnant! 59. 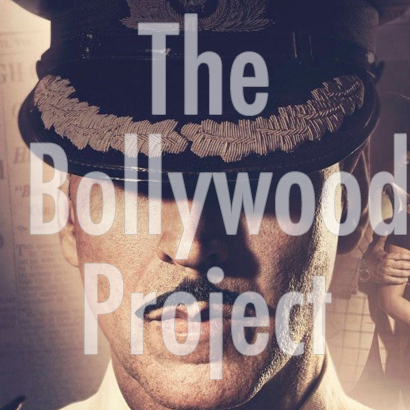 Akshay Kumar's Rustom Trailer Discussion, Deepika Padukone and Priyanka Chopra's Rivalry? !, and Kareena Kapoor is Pregnant!